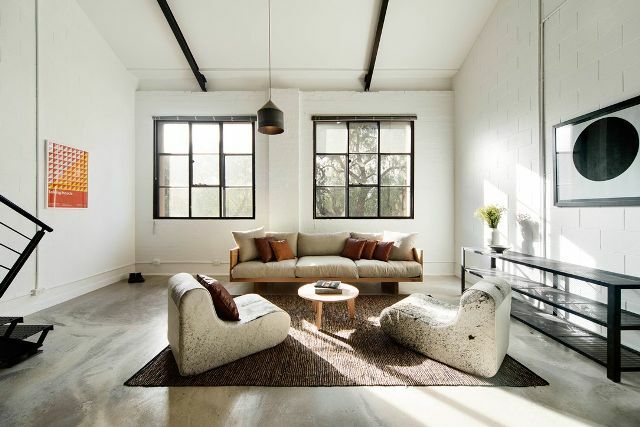 The industrial style is one of the major trends in interior decoration, and it’s not that difficult to pull off. 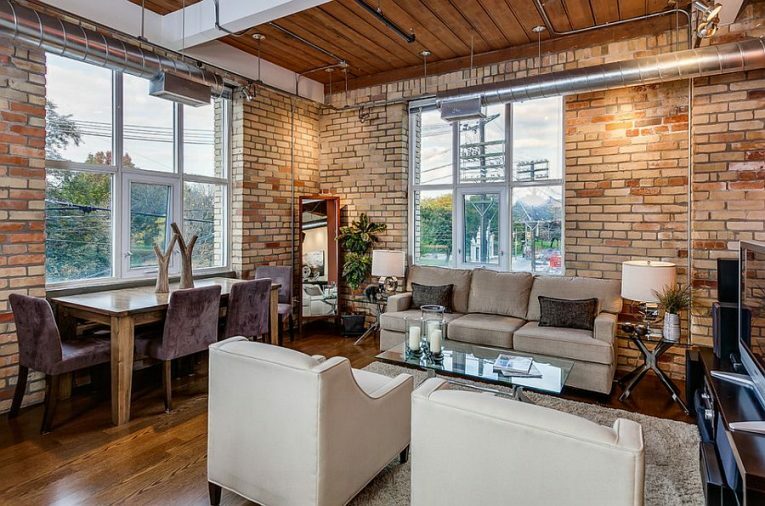 Today in our weekly signature “Industrial Talks” we are going to talk about how you can transform your living room into the industrial living room of your dreams. We will give simple tips that’ll help you update your space from day to night. Curious? Keep scrolling and let’s find out everything you need! 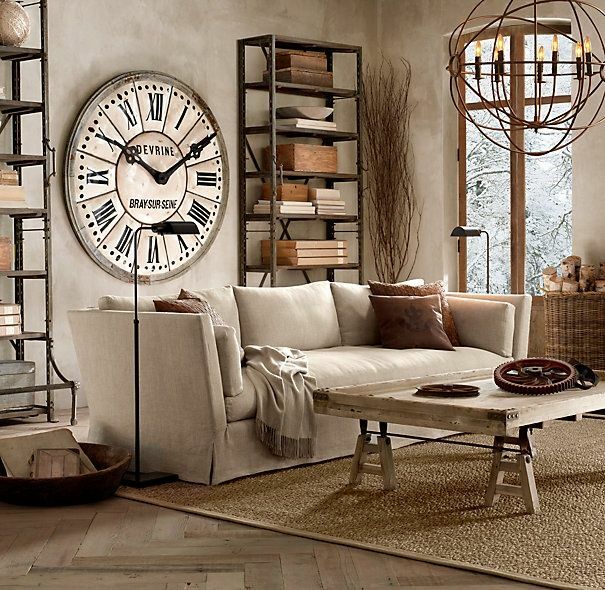 Industrial style living rooms are perfect for any sizes: lofts, houses, apartments, mansions, etc. Our first advice is for you to go simpler and with more elegant shades: beige, khaki, white, etc. 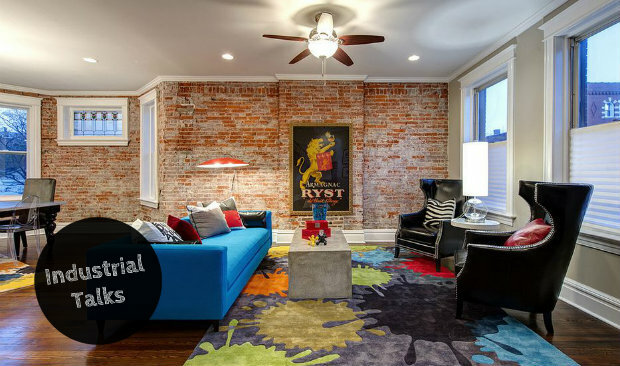 However, our favorites are the exposed brick walls that are the number one of industrial designs. 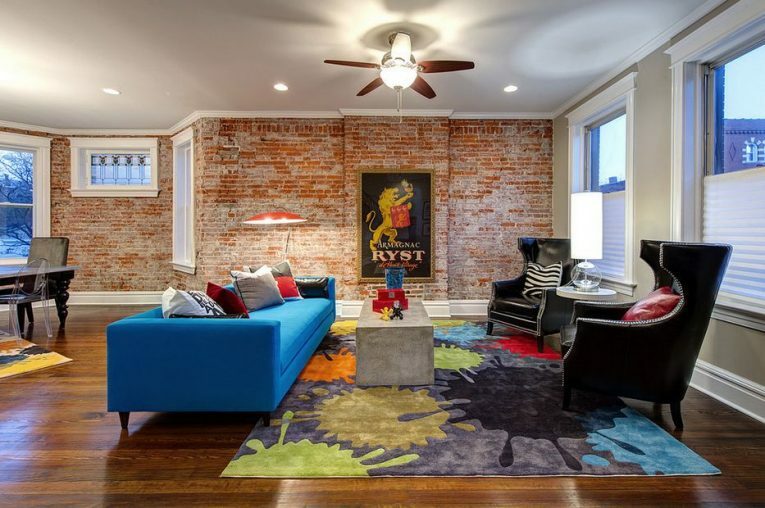 If you don’t have any, it is possible to cover the walls with a brick-like facade. They’ll create a great atmosphere. Polished concrete is worked with mechanical floats and colors can be incorporated. 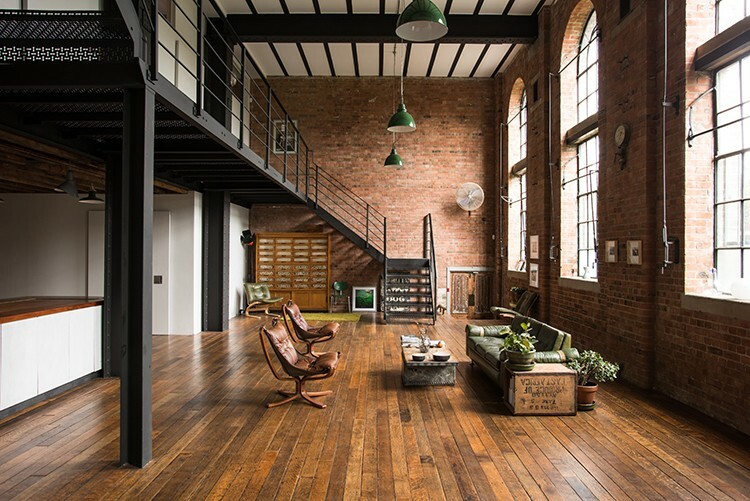 It’s ideal to highlight your industrial style design. If you prefer PVC imitation for your flooring, it will be much less expensive. An old flooring will bring a little warmth to the living room and will work really well. 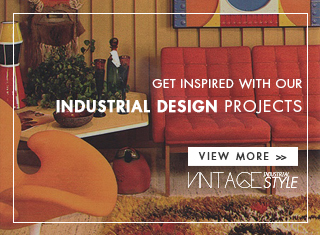 From a statement vintage furniture piece to industrial lighting designs, the options are almost limitless. It’s up to you to open your eyes and find some professional equipment at great prices. All you need is a little imagination… Why not get transform a wooden box into the perfect side table? You can recycle pieces that you don’t use. One rule to follow: stay in raw materials. 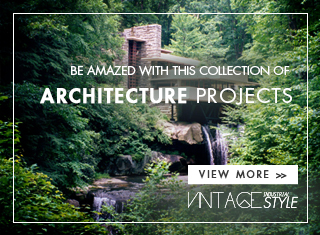 Zinc, iron, rusty metal, and weathered wood should be the basis for your choices. Accessories will need to reflect the theme. 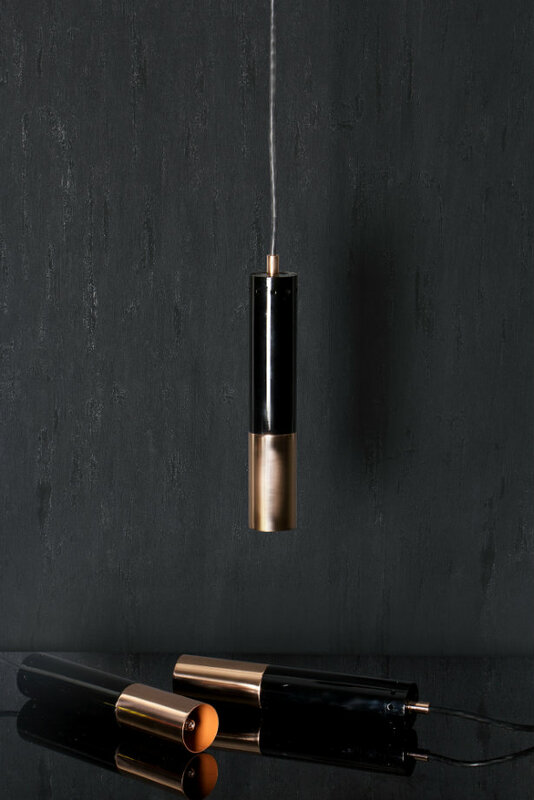 For the fixtures, keep it simple and metallic. 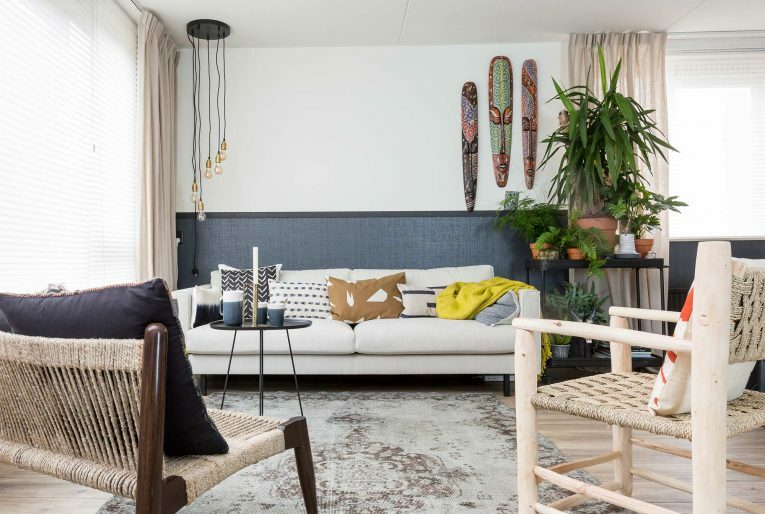 Some lights suspended above the sofa and a beautiful lamp as extra lighting will be enough.